"Absolutely LOVE Starfit. I have been going for a little over a year and I am so happy. I love the variety of workouts and the trainers who learn the clients strengths and areas that need improvement. I worked out on my own previously but wasn't very committed. 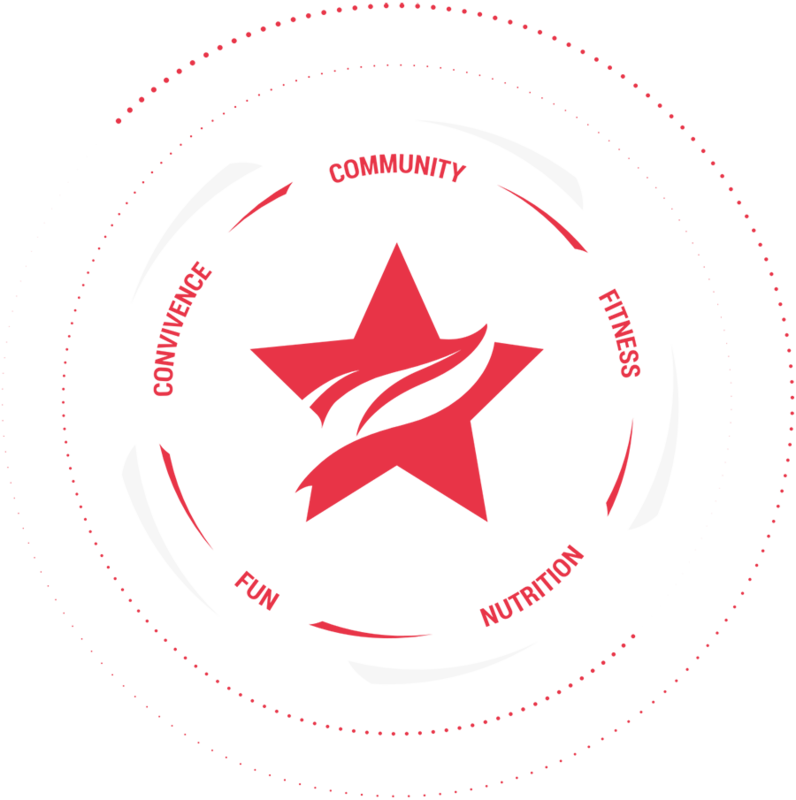 Being a part of the Starfit community I've felt more motivated to work out than I ever have before. I have gotten so much stronger and am actually SEEING results. Love the trainer, love the women, love Starfit!" 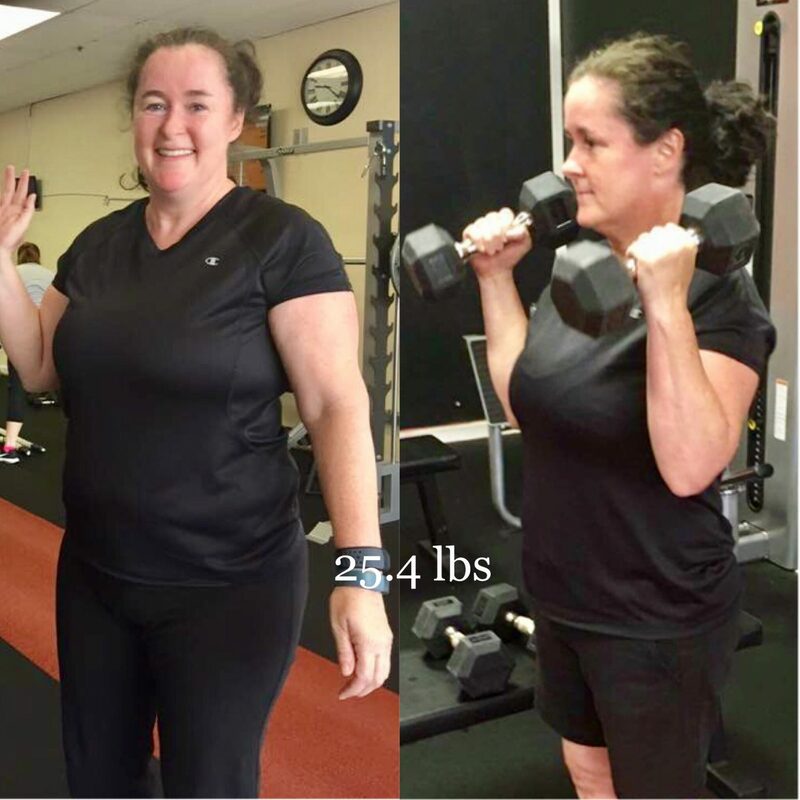 "Starfit has been transformative for my life. I am a super busy mom with 3 kids under 7 and I absolutely love my time at starfit and what it has done doesn't body and mind. The trainers make you feel welcome and the group of women are fantastic! The workouts are fun and never repetitive. I'm addicted!" 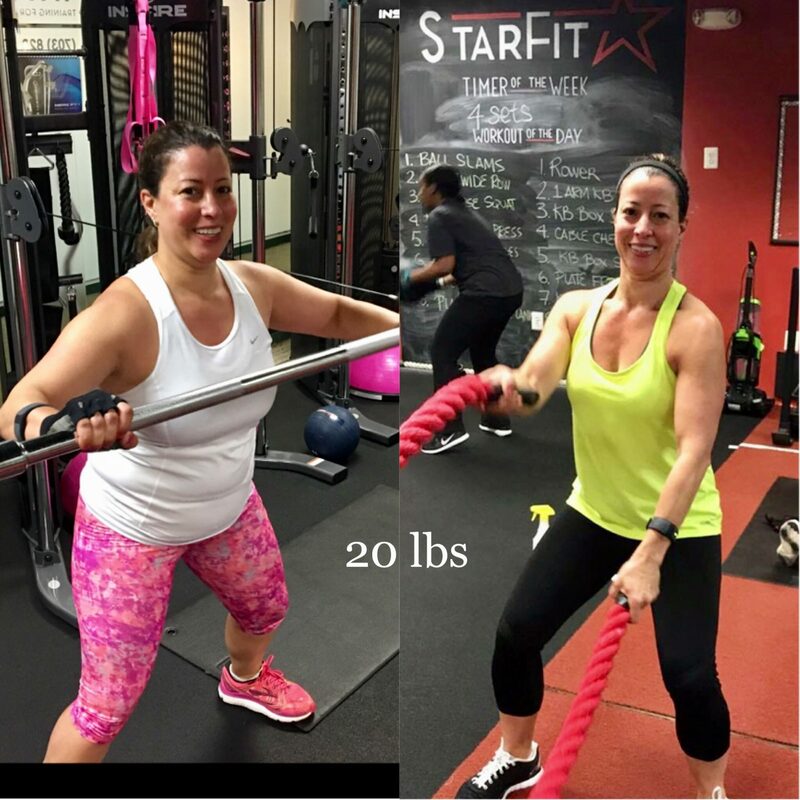 "I've been going to StarFit regularly for about six months now, and I couldn't be happier. The workouts are challenging, but the trainers are great at making you feel comfortable with new exercises or modifying movements to account for a beginner's capabilities or any injuries. The schedule is flexible enough to work for the most crazy DC routine (or lack thereof) and the app is a breeze. Best of all, the small classes quickly become a community that helps to encourage you through any tough sets and keeps you coming back for more. I'm already seeing serious results in both weightloss and increased strength, but most importantly, I feel better and like my body more. Give StarFit a shot - you won't regret it." 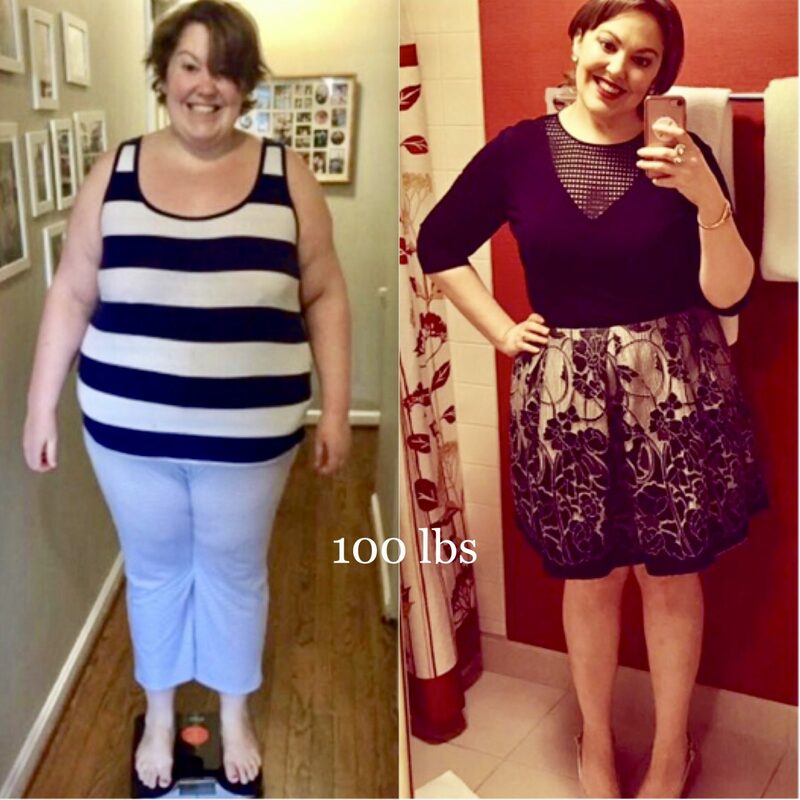 "I had reached my highest in weight this past year and was so frustrated with how much I let myself go. Moving back to my hometown and discovering this new gym up the street, I decided to give it a try and see if it would help with my frustration. Well, it did more than that...it gave me back the confidence I lost and reminded me how much I missed working out. The trainers at StarFit are just absolutely incredible and give you the focus that you need to not only get back into shape, but making sure you love doing what you're doing. I started feeling awesome, and along with making small improvements in my diet, my weight started melting off, but more importantly, I was just happy to feeling like my usual happy self again. 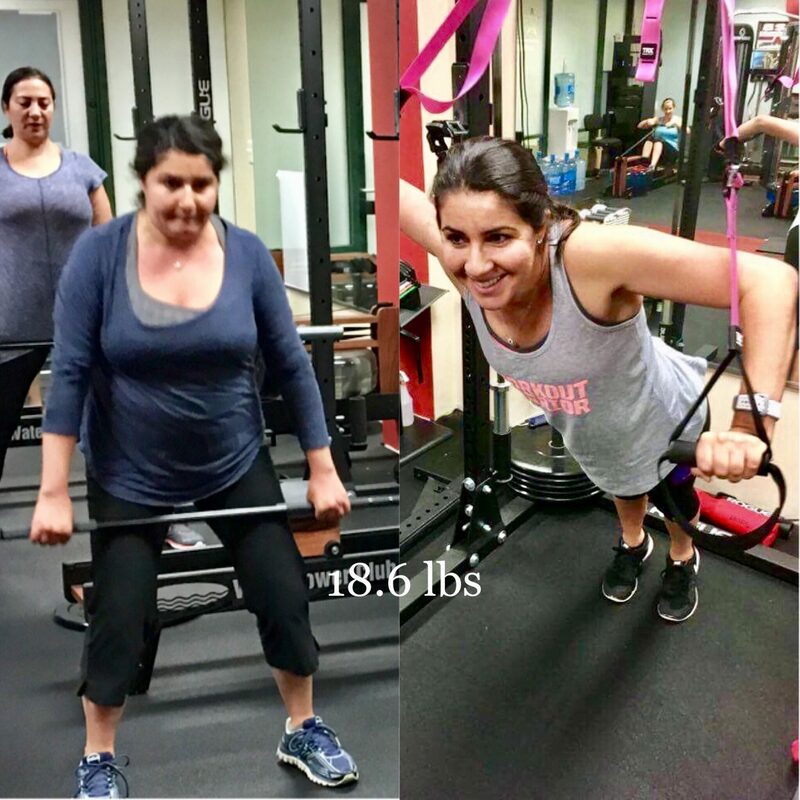 I can't rave about StarFit enough...they are my saving grace during a bad time in my life, and the family you become a part of when you join the gym is just amazing."